Thank you for visiting our website. All stories start with a beginning, and this is ours. 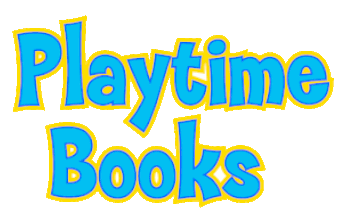 We at Playtime Books want to offer much more to our readers, by offering the chance to interact with one of our main characters ‘Grumpy Grandad’ click here to follow his adventures on Facebook! We’d love to hear your feedback and thoughts.